Have you always wanted to own a property in the heart of the Shenandoah Valley, but can't afford an expensive piece of real estate? A McGaheysville timeshare is a perfect solution for those who absolutely love this area and want to visit annually for less. 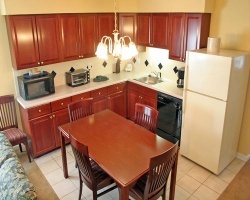 Located primarily at the world-famous Massanutten Mountain resort, these gorgeous condos provide guests with all the comforts of home including large, fully-equipped kitchens, living rooms, multiple bedrooms, and beautiful views of the surrounding mountainside. 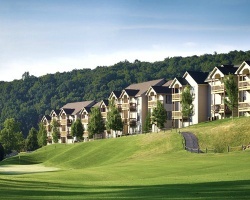 SellMyTimeshareNow.com offers hundreds of timeshares in McGaheysville for less. This is because all timeshares are offered directly through private owners who no longer use their shares. 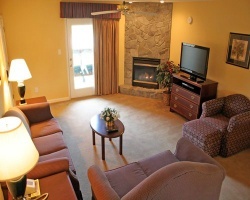 If you wish to try a timeshare out, we also offer a great selection of weekly timeshare rentals, perfect for an inexpensive one-time vacation. 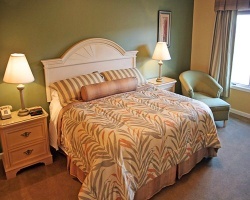 Additionally, if you own a McGaheysville timeshare or a timeshare anywhere else in the world, we can help you sell it with a variety of different advertising options. Visit our website today to learn more about all things timeshare.